A forum for communication, a source of professional advice and assistance, and a networking opportunity for all concerned with public library service in Texas. Welcome! 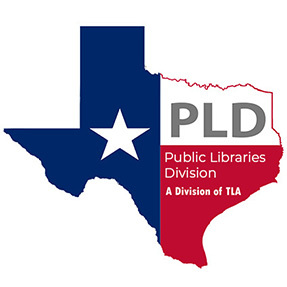 The Public Libraries Division (PLD) facilitates cooperation between all types of Texas public libraries and librarians, as well as other related institutions and individuals to improve public library services in the state. We encourage and provide opportunities for public librarians to continue their professional development, and advocate for public libraries at the local, state, and national levels. Get involved and support your profession! Join one of the PLD committees or volunteer to help on their projects. Volunteering is an opportunity to show your support for public libraries and meet librarians from across the Lone Star State. Plan Your TLA 2019 Experience! 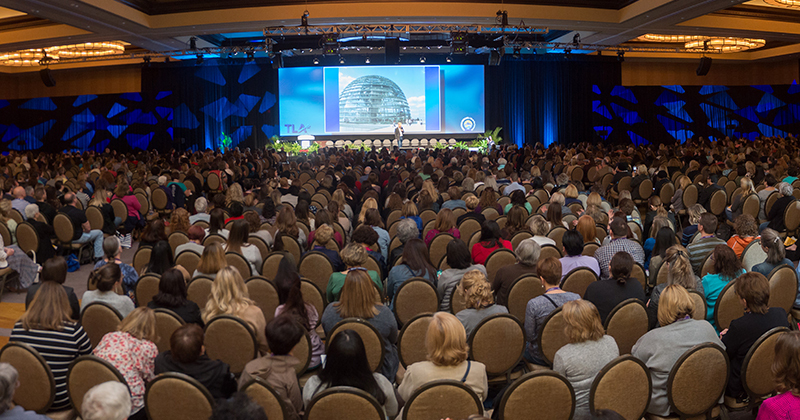 With programming for all types of libraries, the second largest library conference in the U.S. attracts the best and brightest names in the industry.